The perfect combination of sour and herbal flavor taste sets tequila apart. A very smooth flavor with a touch of spice. 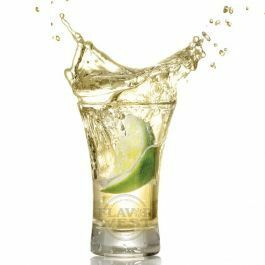 It gives great taste when added to confectionary products and drinks Type: Tequila Water Soluble Flavoring. Ingredient: Natural and Artificial Flavoring and Propylene Glycol. Usage Rate: 15-20% for E-use. Flavor suitability: Desserts, drinks, beverages, baked treats and more. Specific Gravity: 1.01 No Refunds on Flavoring.